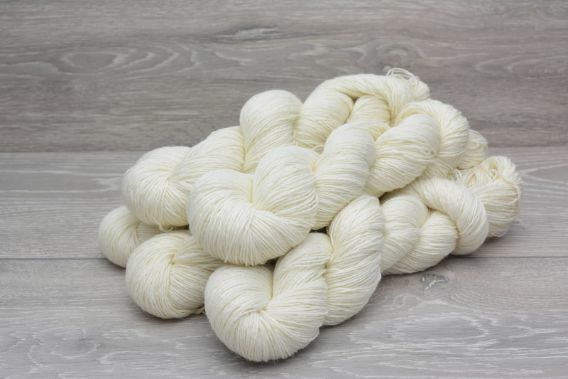 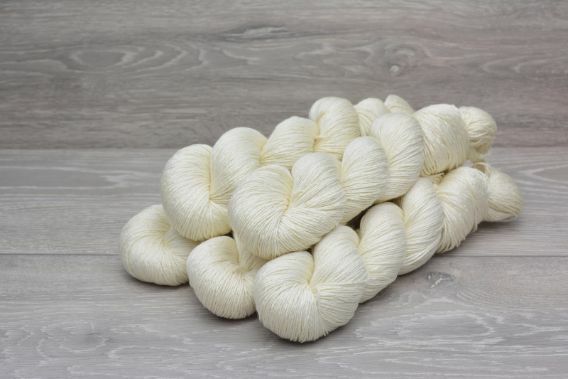 Blending Superwash treated Ultrafine Merino with Mulberry Silk provides for both a smooth and silky handle coupled with great strength and resilience. 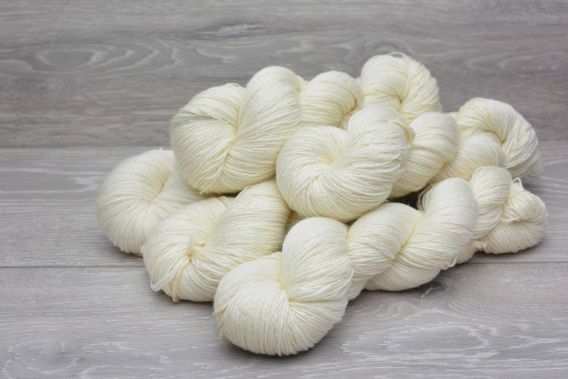 We blend the fibres prior to spinning to produce yarns where the fibres are integrally mixed! 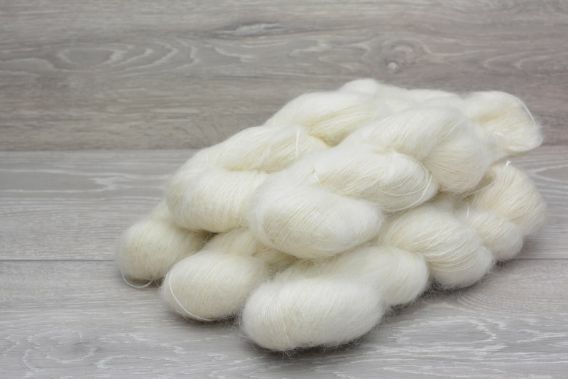 Thus we have focused in developing worsted long staple yarn to overcome this. 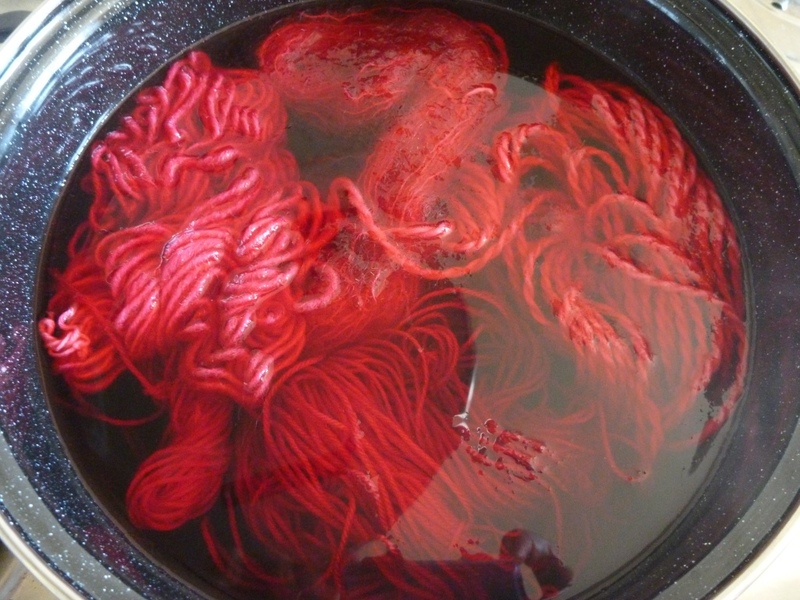 In adding Mulberry Silk to the blended yarn we are adding strength, sheen and softness with greater suitability for the rigors of dyeing.